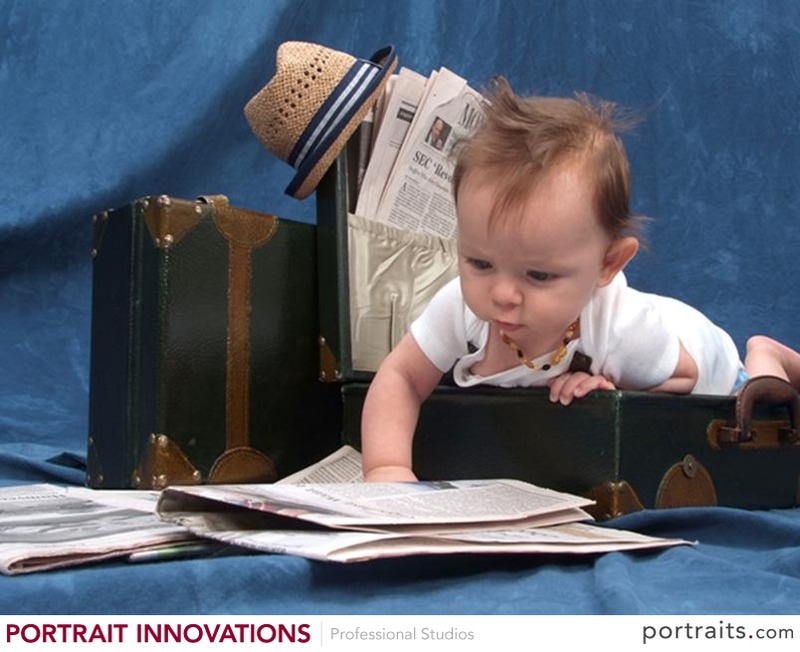 Here is our little man at 3 months…already planning his first around the world trip! 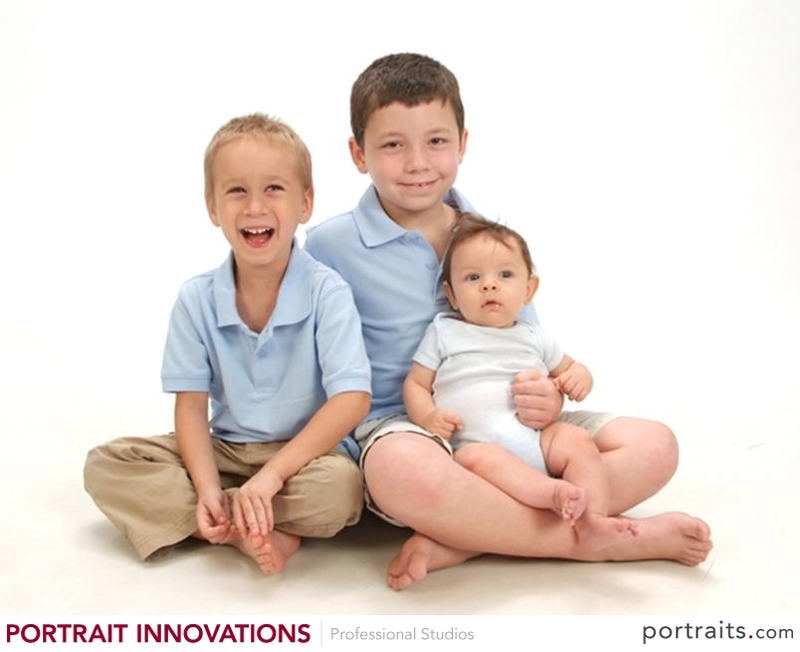 This morning my Mom invited us to a portrait studio to have photos taken of Gavin and his two cousins. She had a super coupon for $16.99 for a session and a bunch of goodies. While this is fine and dandy, I didn’t know there were going to be such great shots and I would want to scoop them all up. So, the photos came out great! I dropped a boat load of money and we have an overload of photos now for our walls and for family. Check out the Gallery below for some of the awesome shots! The blone cousin looks just like Brandon did at that age and to me everyone looks like your Dad! I love the one with the hat. What a cutie!